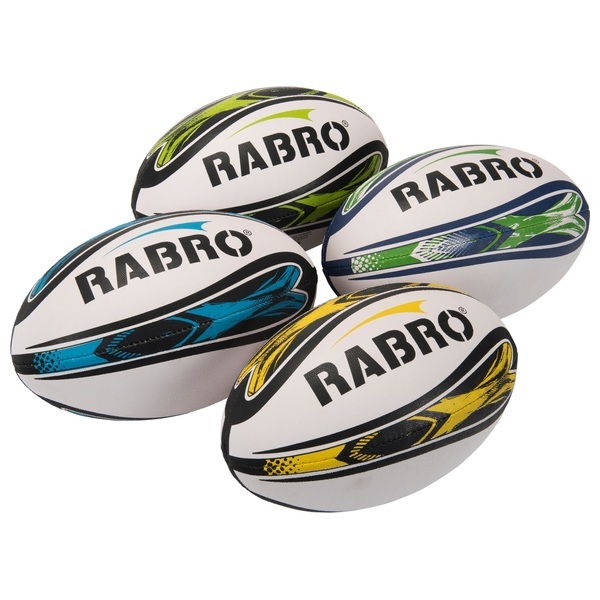 Rabro Rugby Training Ball feature the new colour art. Rabro Rugby Training Ball has pin grain grippy surface. Ideal for training with.